Get a free dog on Friday, March 11 from 11 a.m. to 10 p.m. at the gourmet hot dog, sausage and burger hot spot’s new location in North Hollywood. 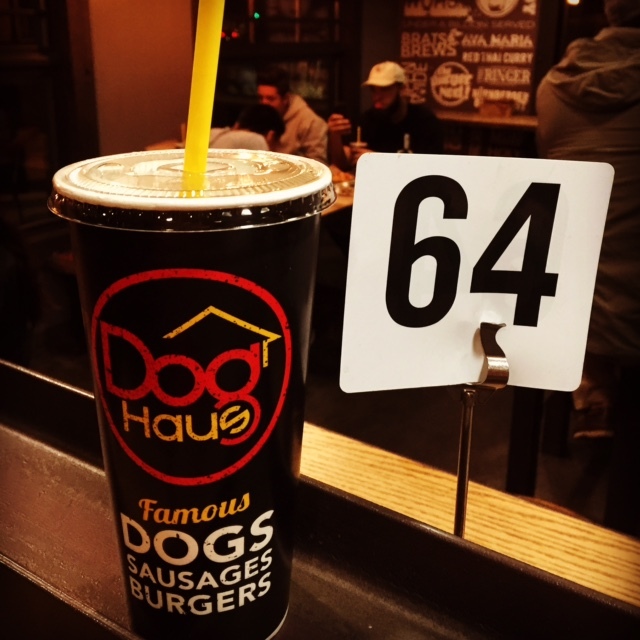 The Dog Haus was founded in 2010 by partners Hagop Giragossian, Quasim Riaz and André Vener to recapture their nostalgic childhood experience of enjoying hot dogs. Franchisee Diana Ramos welcomes everyone to the new NoHo Arts District location. Visit 4929 N. Lankershim Blvd., North Hollywood (818)505-1033.